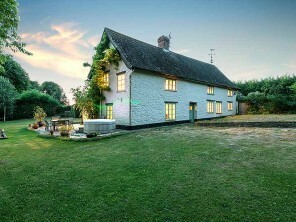 Railway Cottage is a fabulous period cottage, built by Isambard Kingdom Brunel himself as he built the West Somerset Steam Railway. 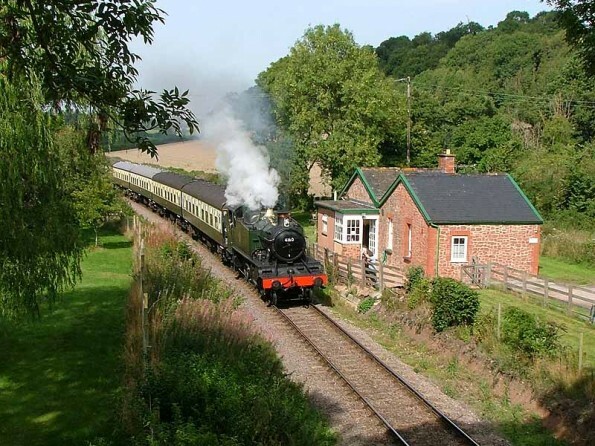 Relax and watch the magnificent steam trains passing by and buzzards, owls and sparrow hawks soaring above the stunning Quantock Hills. 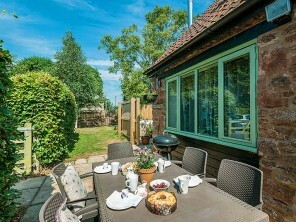 Originally built for railway workers, the single storey stone cottage has now been refurbished to the highest of standards and a holiday in a train station offers the inimitable experience of living right next to a working railway line. 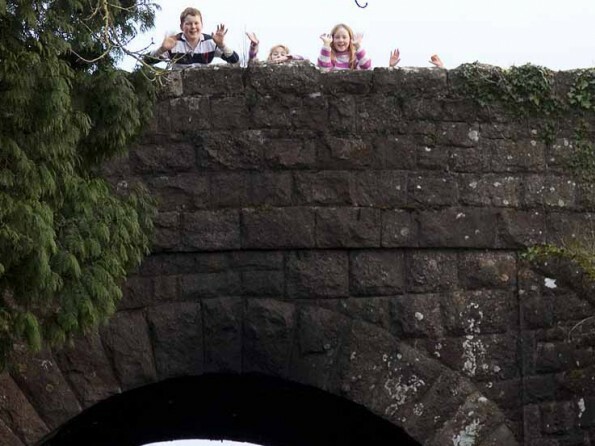 You will never tire of watching the steam trains trundle past the window. 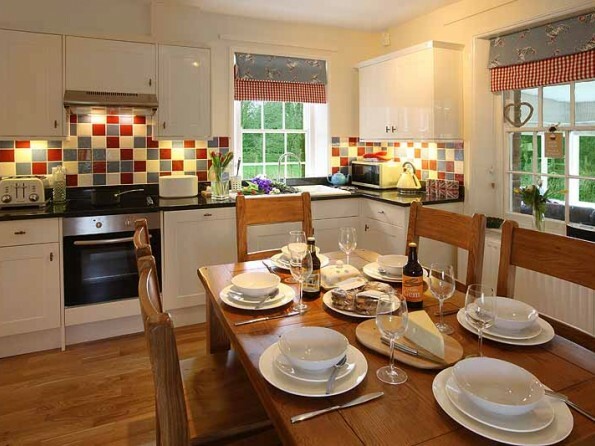 The décor of the cottage is a modern country style and all the mod cons and home comforts you could want have been provided. 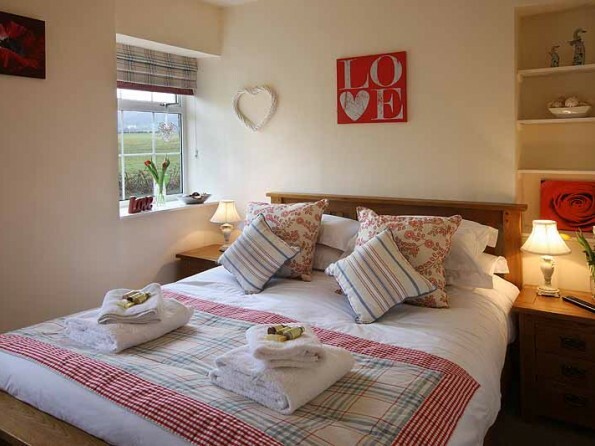 The cottage is in a wonderful location and there is lots to see and do in this corner of Somerset, from walking and riding along the many footpaths to riding the railway itself, visiting Dunster and its castle, and playing and surfing on the many beaches. A stay in a train station offers ultimate flexibility, and this area offers a wide range of attractions, from views, beaches and wildlife to walks, riding trails and a long cultural heritage. 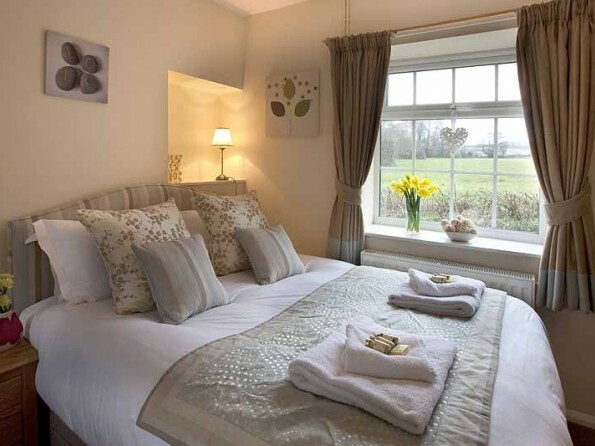 Children will love Cheddar Gorge, Wookey Hole Caves and the various farms and zoos in the area. Adults will enjoy the wilderness of Exmoor Park, the magnificent Quantock Hills and Hestercombe Gardens, to name but a few attractions. And as Somerset is a county with sea, hills, moors, rivers and forests there is the opportunity to try any number of activities, from mountain biking, climbing and caving to golf, sailing, canoeing, clay pigeon shooting and fishing. There are lots of excellent pubs and restaurants in the vicinity – try the Bicknoller Inn (a 20 minute walk), the White Horse Inn at Washford, the Royal Oak at Luxborough, the New Inn in Halse, the Carew Arms in Crowcombe, the Rising Sun in West Bagborough, The Sanctuary in Taunton, and Podshavers near Bishops Lydeard. 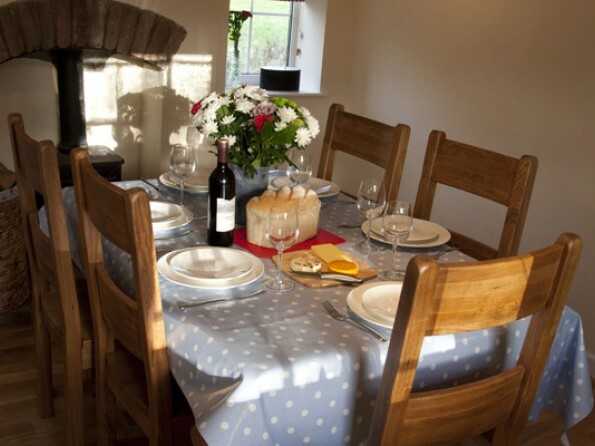 The cottage is close to Taunton, which has excellent rail links to the rest of the country. You can get full driving directions from the website. 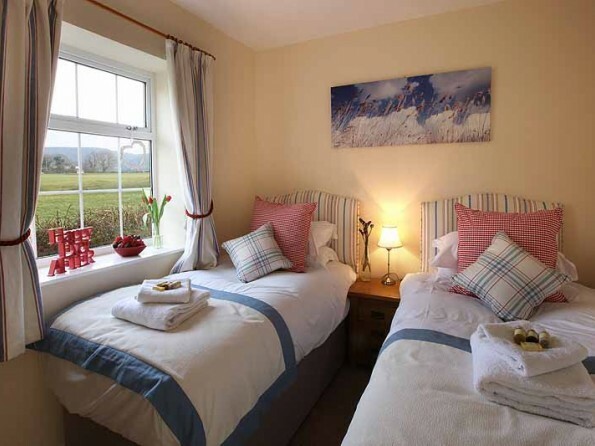 There are three bedrooms, two of which have king size beds and one of which has a super king size bed which can be converted into twin singles. 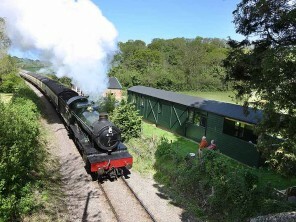 One of the bedrooms has views of the railway and the other two face the Quantock Hills. 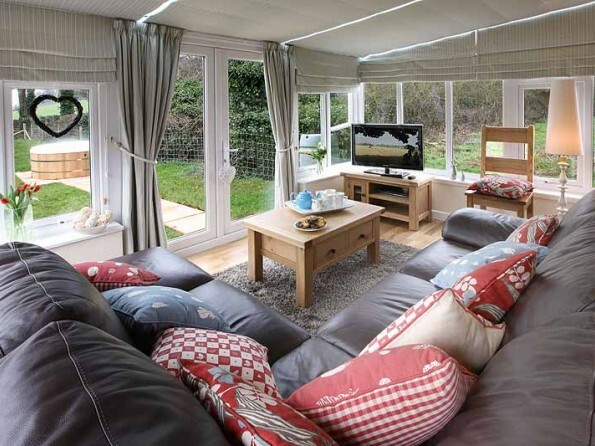 All have TVs and are finished with interior designed fabrics and soft furnishings. 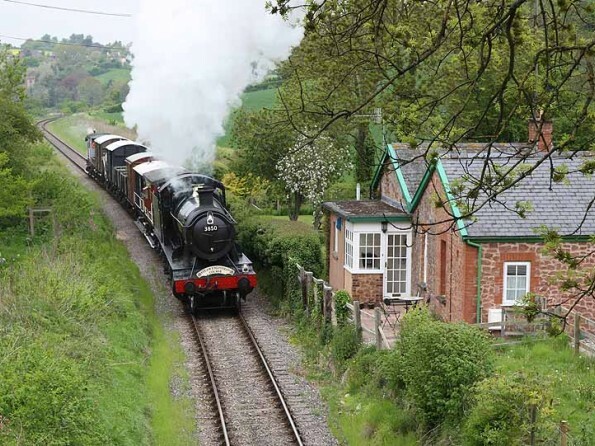 As well as one en-suite bathroom, there is a family bathroom with a period bath, and the cottage also has a modern shaker-style kitchen with a cosy wood burner, a spacious oak dining table, and a light, airy sitting room with amazing views of both the railway and the hills. Relax on the large leather sofas and watch a DVD or enjoy the unique outlook. 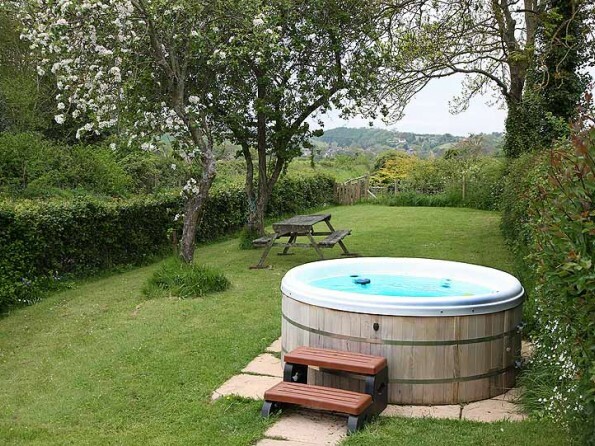 The cottage has a large enclosed garden with views of Exmoor and the Quantocks and there is a private hot tub on the patio. Linen, towels and toiletries are provided and we can lend you all sorts of baby and child accessories – just let us know at the time of booking. If you would like catering, meal delivery or a chef for the week we can organise it for you, and we can also organise pampering on site. See the website for more details. Locally you can purchase all the supplies you need, from meat and fish to vegetables, fruit, cheese, milk and of course cider. Dogs welcome by prior arrangement. Check-in is 4pm and check-out is 10am. 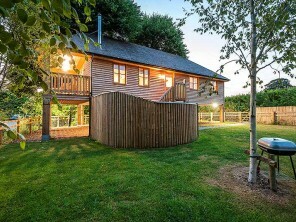 A 25% deposit is payable for your train station holiday.